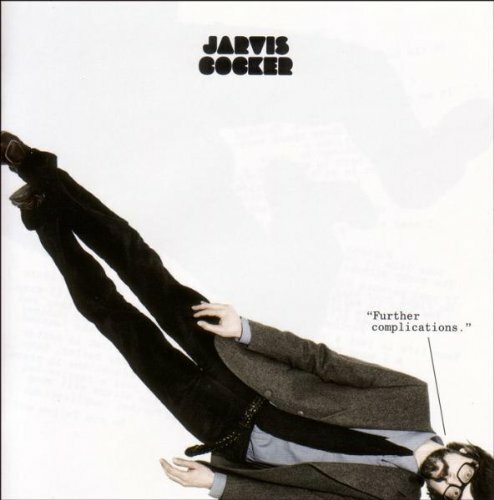 His second solo album, following 2006's "Jarvis". Recorded in Steve Albini's Electrical Audio studio in Chicago, "Further Complications" contains the more roughed up tunes Cocker has been peddling since parting with Pulp. Look for him on tour this summer. If you have any questions about this product by Rough Trade Us, contact us by completing and submitting the form below. If you are looking for a specif part number, please include it with your message.